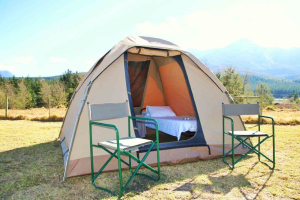 Rent camping equipment in the Western Cape. 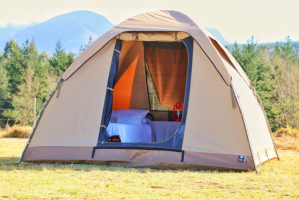 Canvas Dome Tents, gazebos, marquees, chairs and stretchers. 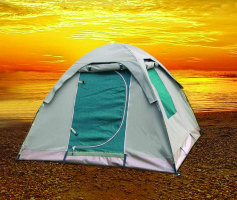 I am interested in the "Go Outdoorz Tent Rentals"